The element of surprise. It’s a military strategy to capture the enemy. In the food and beverage industry, it’s a key way to capture consumers. Prepared Foods’ Foodservice Front of House award winner is Jennie-O Turkey Store, a Willmar, Minn., business of Hormel Foods Corp. For its part, Jennie-O last year targeted a different segment of operators and consumers: K-12 school foodservice directors and finicky students. 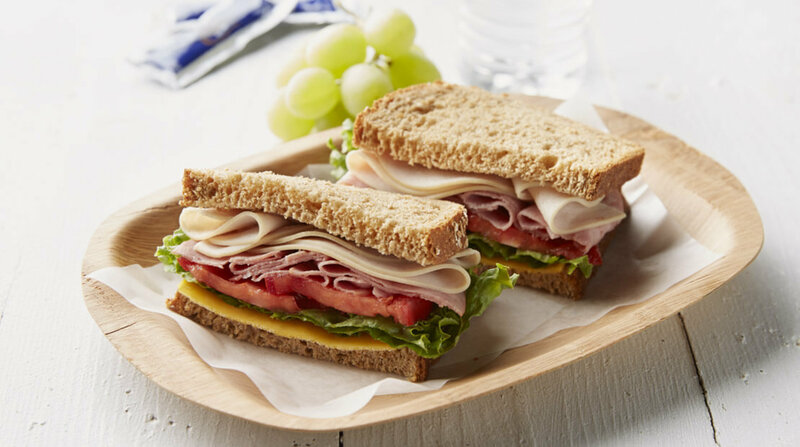 Knowing that both operators and students crave variety, Jennie-O developed as many as six turkey-based, better-for-you lunchmeats: Oven Roasted, Smoked, Ham, Pastrami, Salami and Bologna.